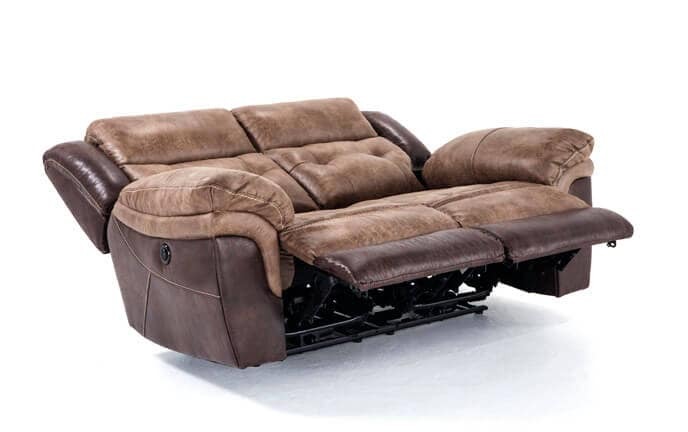 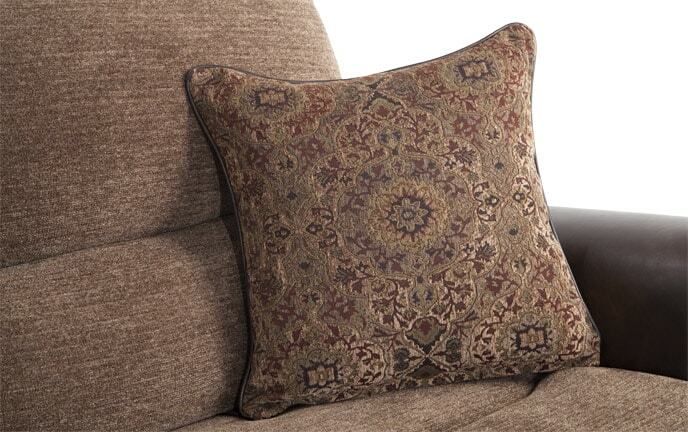 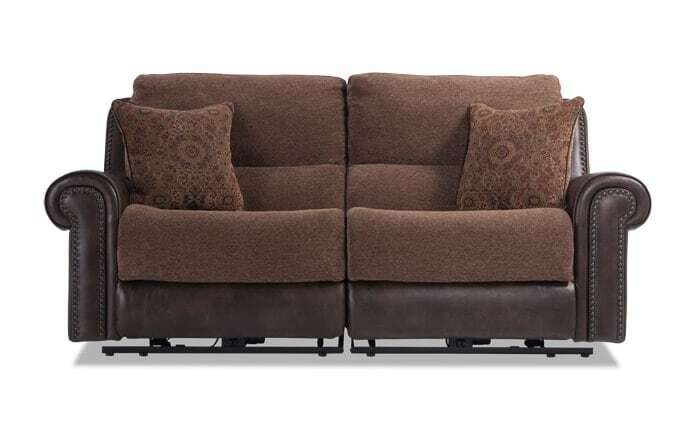 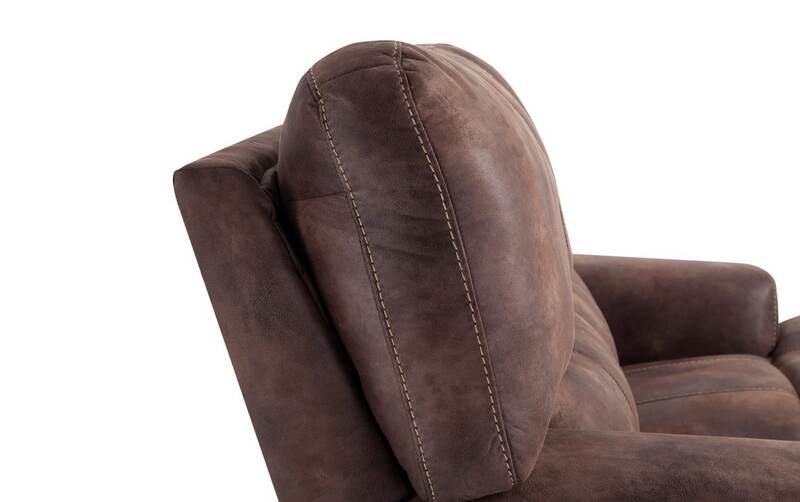 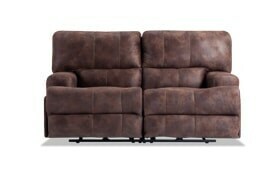 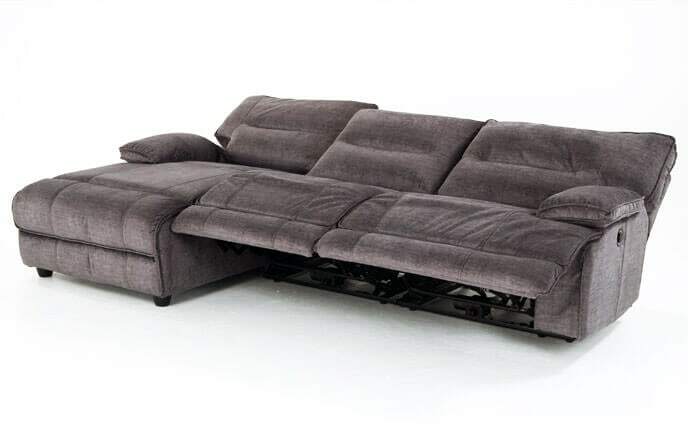 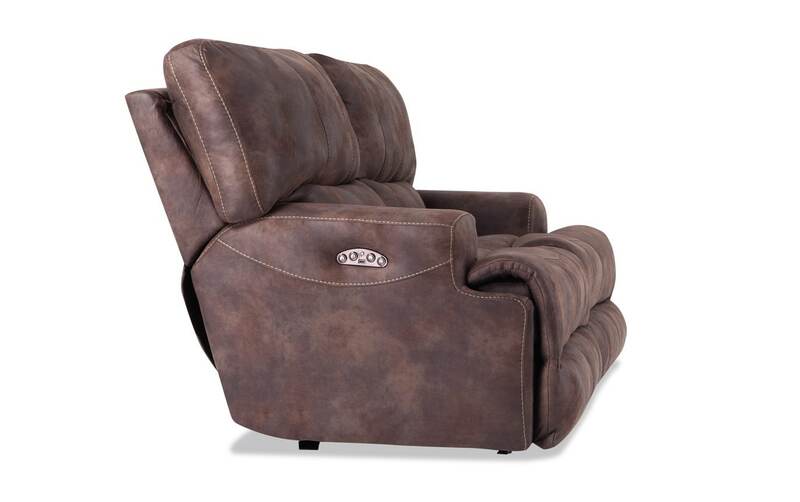 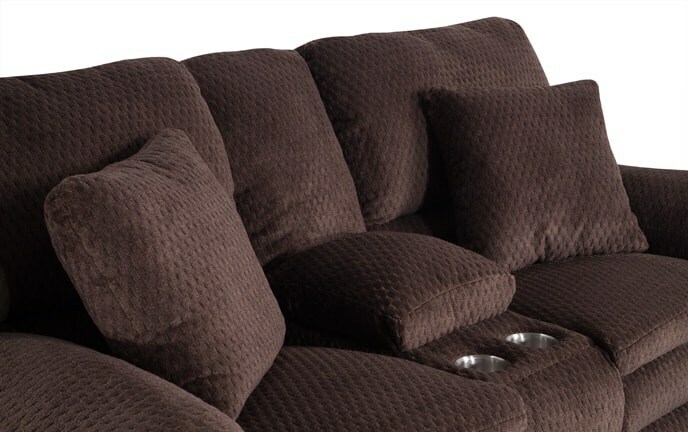 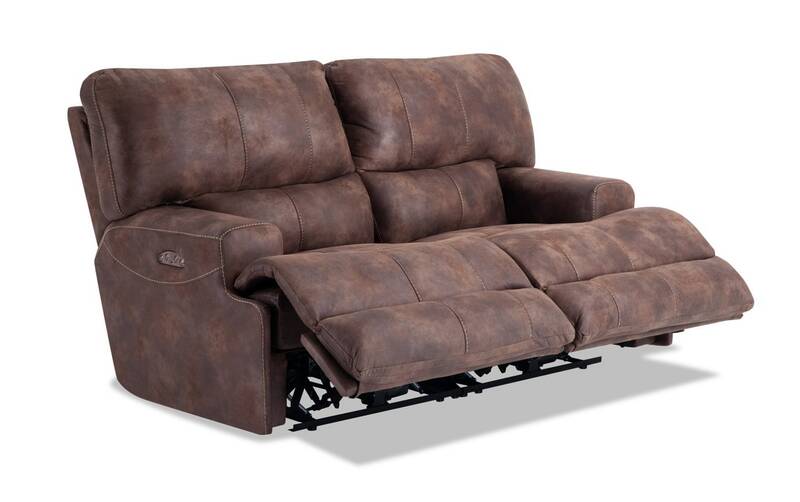 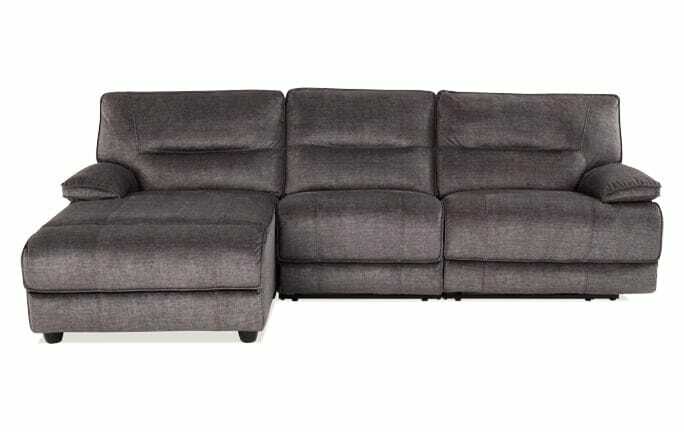 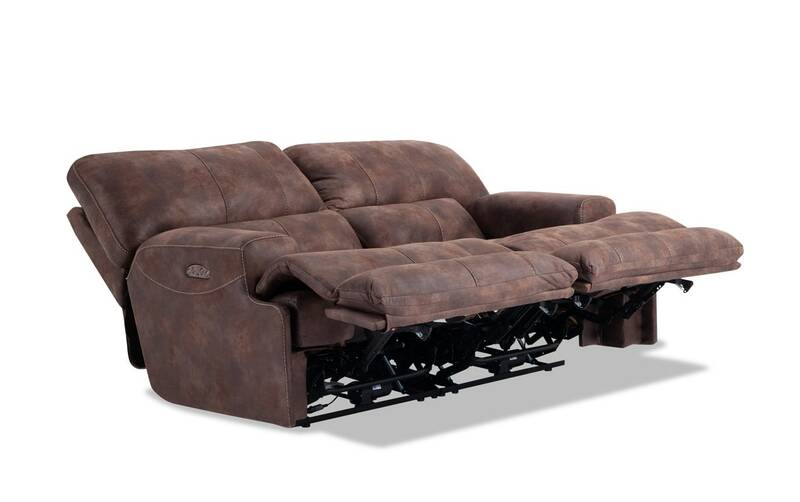 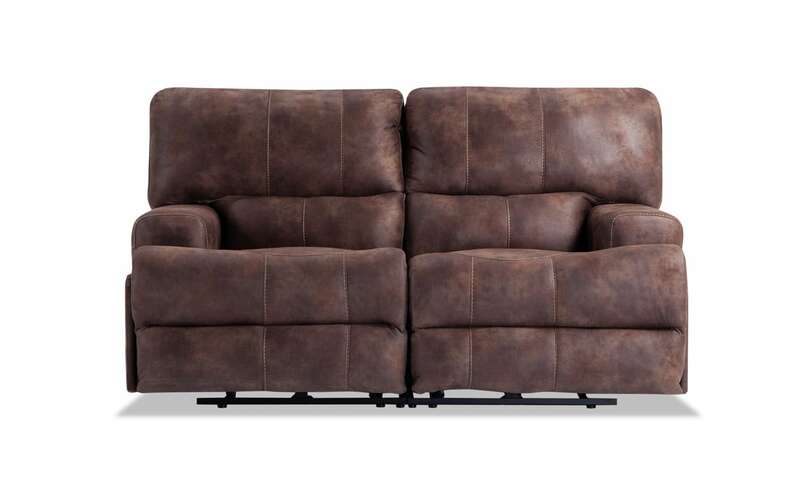 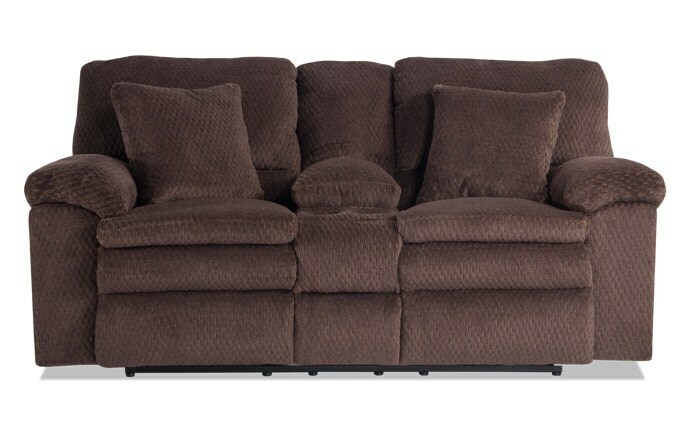 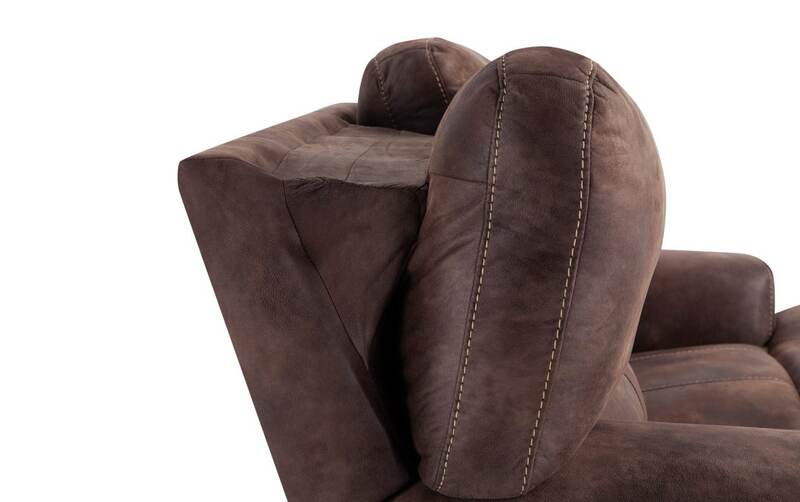 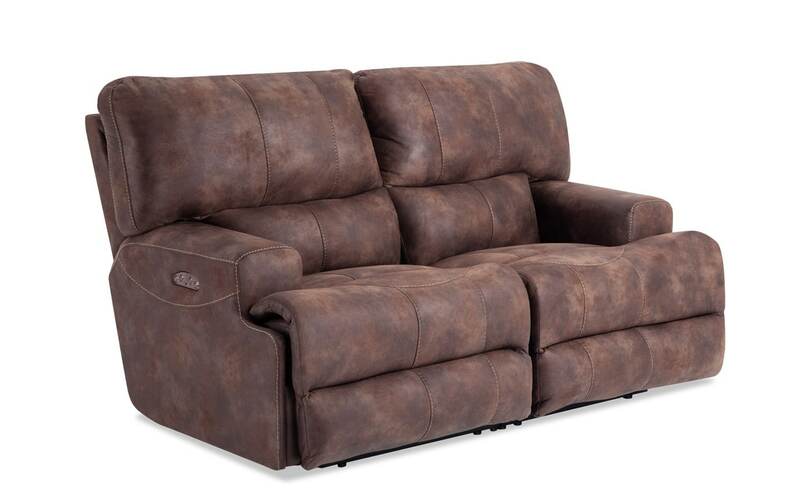 Enhance the comfort and convenience of your home with my Gibson Power Reclining Loveseat. 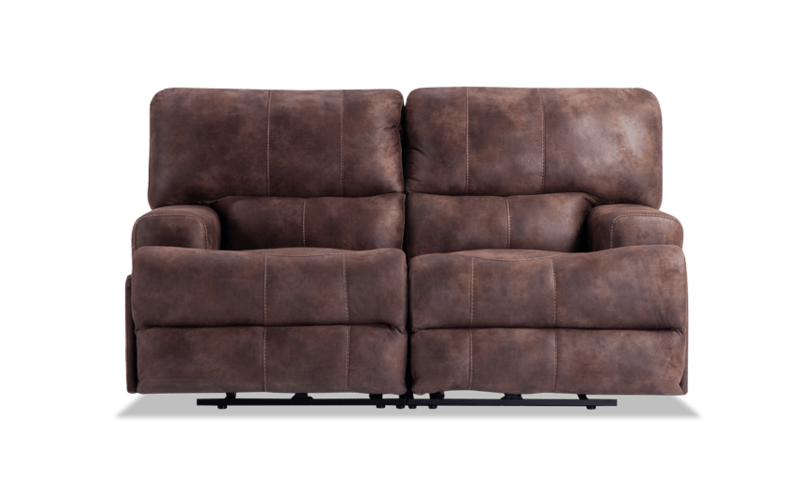 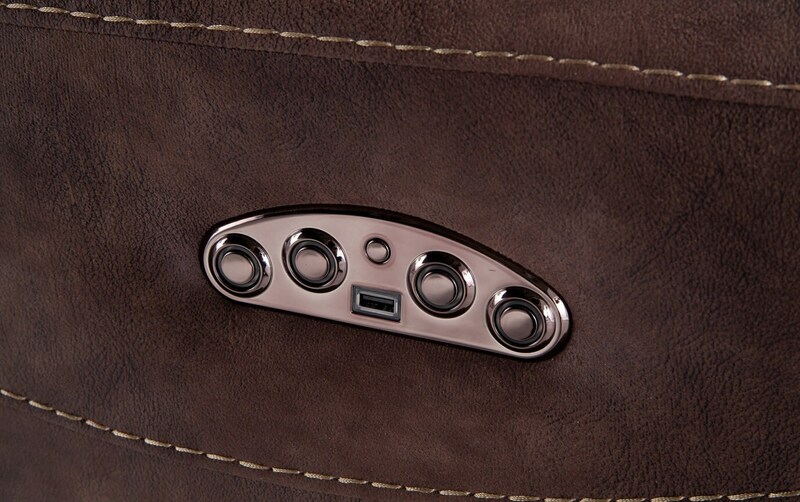 Complete with independent power reclining headrests and USB port in power buttons, you are sure to discover pure relaxation. 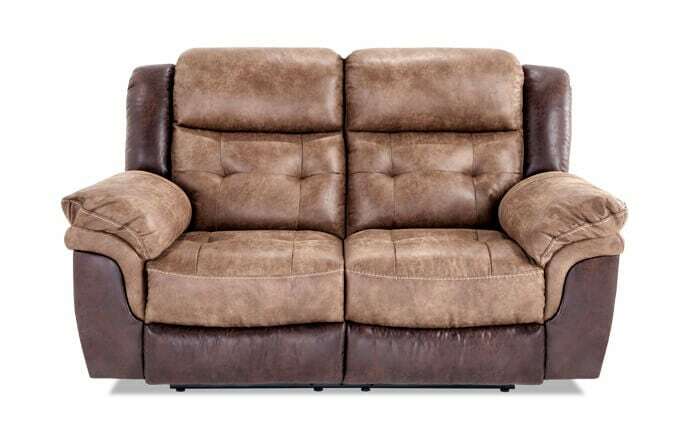 Covered in 100% polyester with a layer of my famous Bob-O-Pedic Gel Memory Foam seating in the cushions, this loveseat is sure to please the whole family.